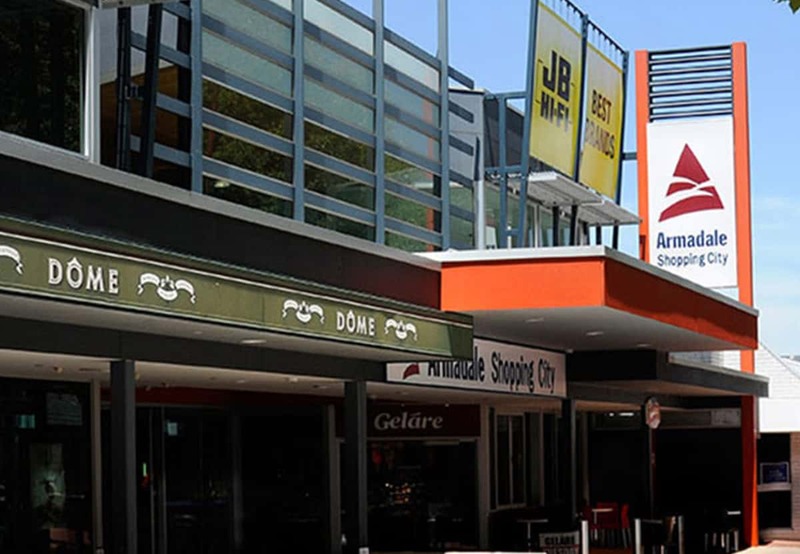 Armadale Shopping City is bringing you a new era of shopping. We offer a complete shopping experience with a great selection of stores including Coles, ALDI, Kmart, Target, Best & Less, JB Hi-Fi, The Reject Shop and over 100 specialty stores. We look forward to welcoming you soon!